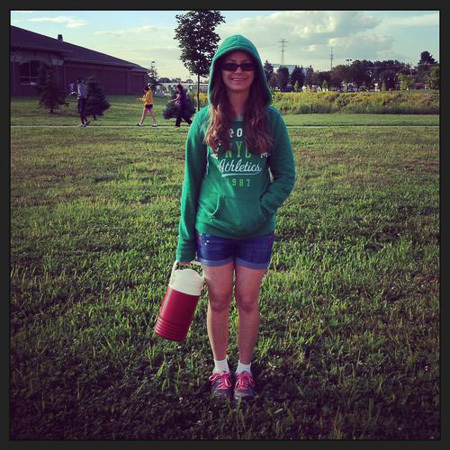 Madison is heading off to marching band camp. She loves to play the trumpet. We just wish she had a teacher that was up to the task of teaching band. This will probably be her last year in band. She was interested in maybe joining Orchestra next year. We both think it will probably be a better fit and make her happier. We will definitely stand behind whatever decision she decides to make. We are so proud of you Maddie!